What is e-smog and why can you get sick from it? An increasing number of people complain about impairments of performance, lack of concentration and general well-being which are caused by technically generated electromagnetic fields, called e-smog. Especially after longer mobile phone calls or a longer time in an office with Wi-Fi, many feel a decrease in their concentration and memory. The negative influences of e-smog and other negative environmental influences are discussed controversially in medicine. Nonetheless, so-called electrosensitivity now is a recognized disease. It is a hypersensitivity to technical environmental stimuli that have exploded in the course of our modernization. 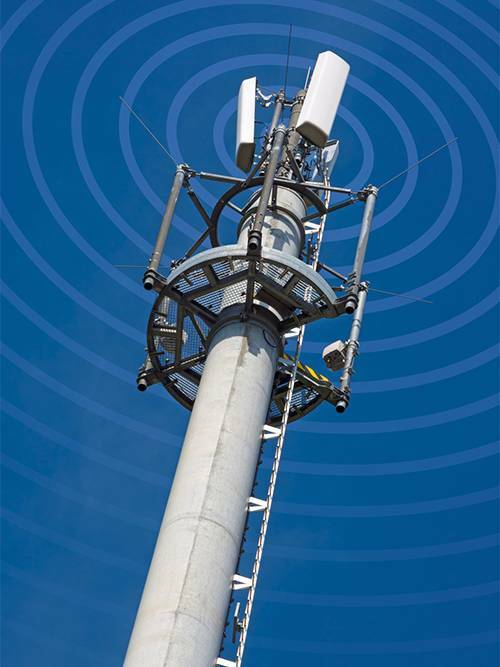 W-Fi, telephone masts, cell phones, just to name a few of these technical achievements, have become an integral part of our technological world. But why do some people react much more sensitively to e-smog than others? The explanation of the holistic regulation medicine is the following: The sum of the abilities of the human organism to cope with strains is different for each one and determines health and illness. The stronger the organism is, the greater the strain can be that it is able to handle. This ability is called "adaptation". 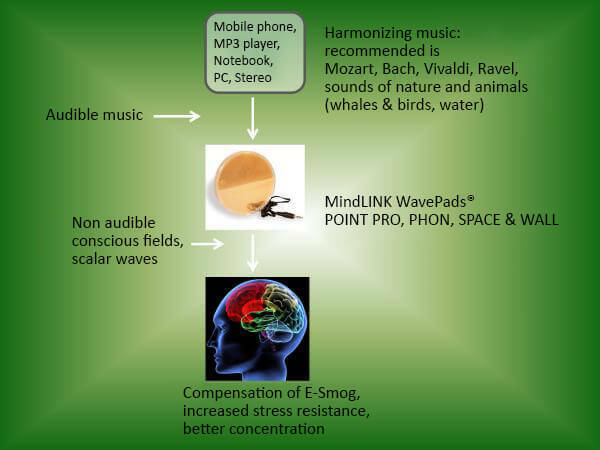 The adaptation range of electrosmog sufferers is so small that minimal environmental impact of ubiquitous electrosmog can lead to illness. But how can one increase this resistance? 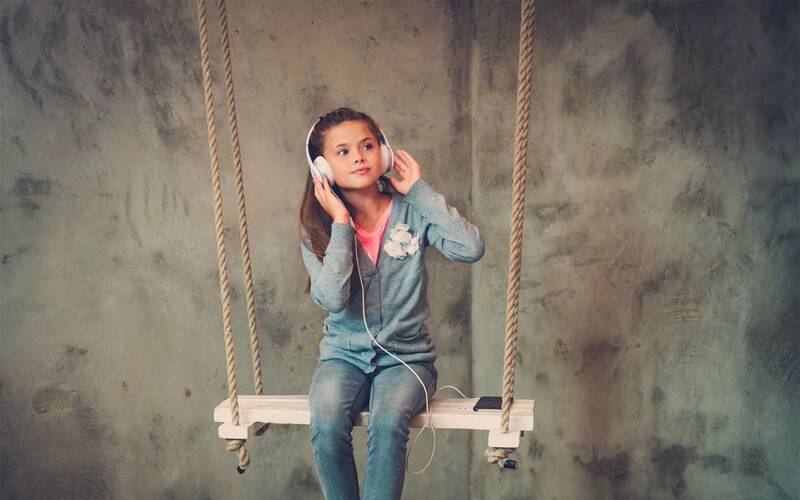 Avoiding the triggers by shielding the electromagnetic environmental stimuli (which is difficult to implement due to our modernized environment) or increasing the resistance by improving the above-mentioned adaptation.